There is still plenty of time to enter Norwich Writers’ Circle’s inaugural Short Fiction Competition. Run in conjunction with Unthank Books, the competition has a first prize of £500.00. All entries must be a maximum of 2,000 words long, and reference ‘mustard‘ somewhere within the text. The prize-winning stories, adjudicated by Ashley Stokes, will also be considered by Unthank Books’ Editoral Board for publication. The closing date is 17th July for all Postal entries. We will also accepting entries via e-mail up to 31st July. To discover more about this exciting writing opportunity please go here. 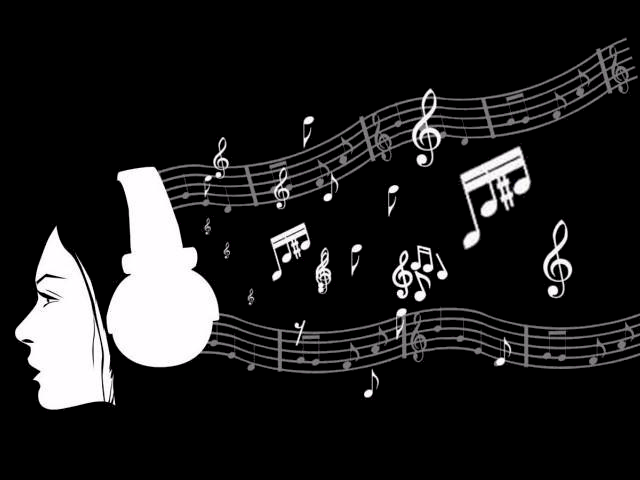 We look forward to receiving your competition entry soon. Congratulations to Norwich Writers’ Circle member Margaret Turner who has had another poem published in the Evening News. 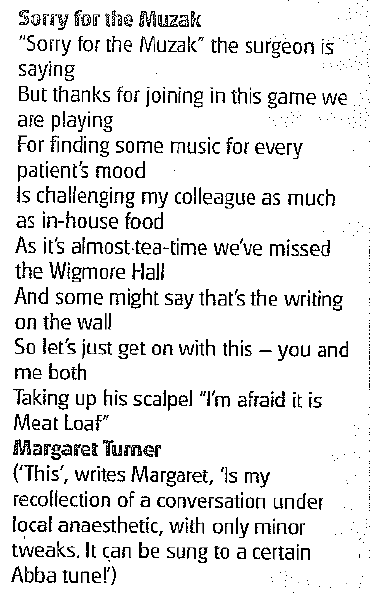 Margaret’s poem, Sorry For The Muzak, was printed in the Poets’ Corner section of the paper on 7th June 2014. To read and download the poem please go here. We next meet at 7.30pm on Tuesday 16th September in The Assembly House when best-selling author Rachel Hore will be discussing her life and career. Please feel free to join us.